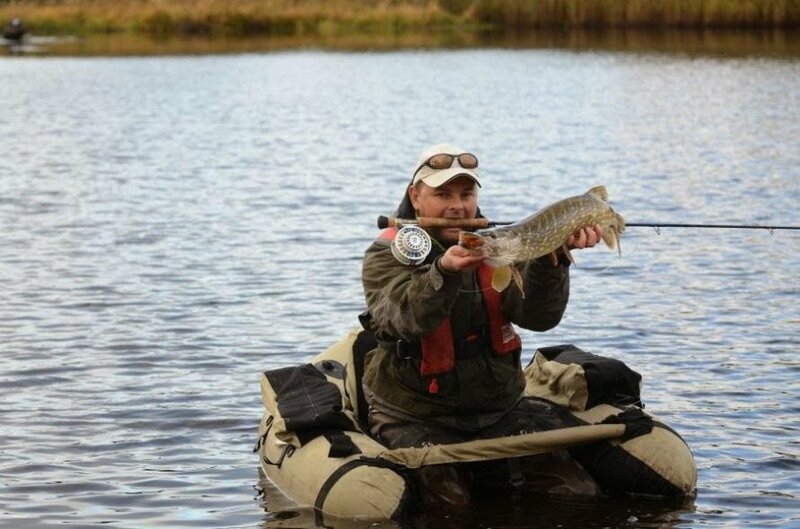 Castlehamilton Estate is recognised as one of the most beautiful locations in Ireland and is renowned for Pike, Trout and Course Fishing.. 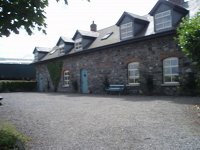 The accommodation is located in a 17th century Courtyard,surronded by a landscape of lakes, rivers and fragrant woods. 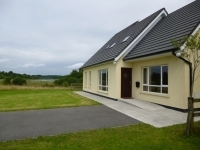 The luxurious self catering accommodation is ideal for a family holiday and situated in the heart of a working farm, which is within 5 minutes walking distance of the town of Killeshandra, Co Cavan. 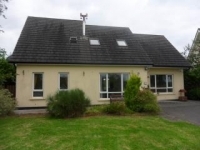 Killeshandra has 3 supermarkets,7 pubs,4 restaraunts,2 butchers,a bank,pharmacy and launderette.The self catering accommodation offers beauty and tranquillity, and blends with the original period grandeur. Onsite facilities include a games room which has a pool table, table tennis,football game and bowles pitches. 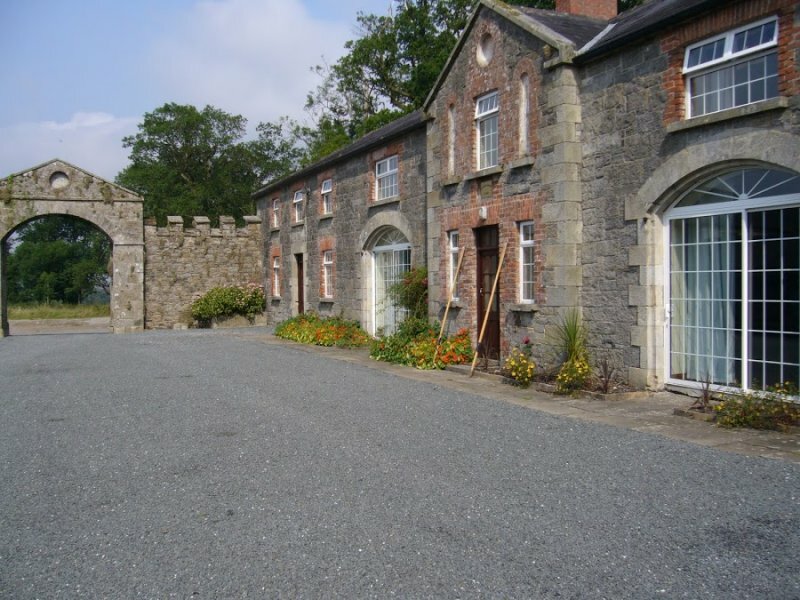 Fishing:There are two private owned lakes for fishing enthuasist and the Castle River runs between the estate and the Killykeen National Park.There is boats/engines/fishing tackle onsite, we can move the boats from lake to lake.There is also a drying room onsite. Golf:Cavan has numerous golf courses:Cavan Golf Course,Farnham Estate Golf Club,Belturbet Golf Course and just a short 40 mins drive from Castlehamilton there is the famous Lough Erne Championship golf course, designed by Nick Faldo. 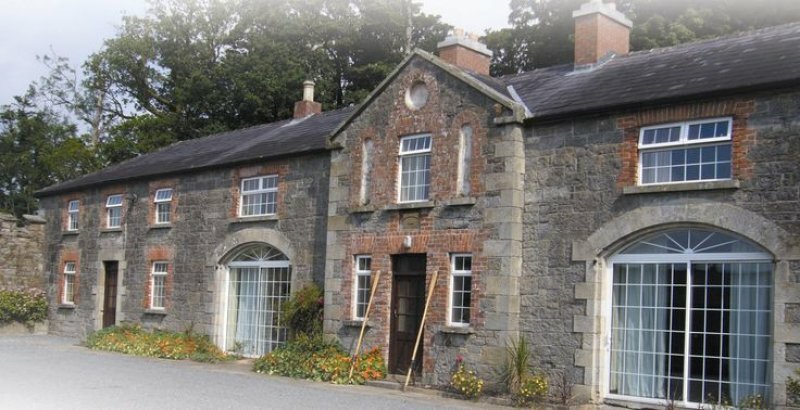 Walking: Castlehamilton is located on a National Looped Walk and beside Killykeen National Park with its numerous pathways through the woodlan. Horseriding:Bring your own horse on holiday. We have a paddock available for your horse/pony. Birdwatching:There is plenty of birds to see in Killykeen Park which backs on to Castlehamilton Estate. Historical Sites: In the springtime, on the western side of the estate is a fantastic area known as the daffodil bank, which is beside a ring fort that dates back to approximately 1000AD. There are numerous other historic sites to explore during your stay. An additional service that is provided is to entertain visitors for the evening on our privately owned 6 berth motor cruiser, which takes in all of the Erne waterways. 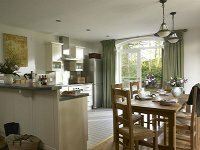 The cottages caters for two to six people and are fully equipped. Bed linen and towels are provided. There is an open fire,satellite TV. 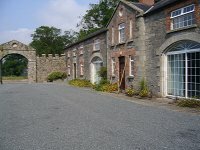 The cottages are approved Failte Ireland 4* accommodation. The accommodation offers spacious bedrooms, Master bedroom with ensuite bathroom facilities, main bathroom with shower, fully equipped kitchen, sitting room, TV, dishwasher, washing/dryer. Bed linen and towels are provided. All houses have central heating. 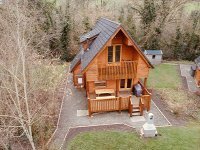 These are a perfect place for a family holiday, fishing break.We can cater for groups of up to 30 people.